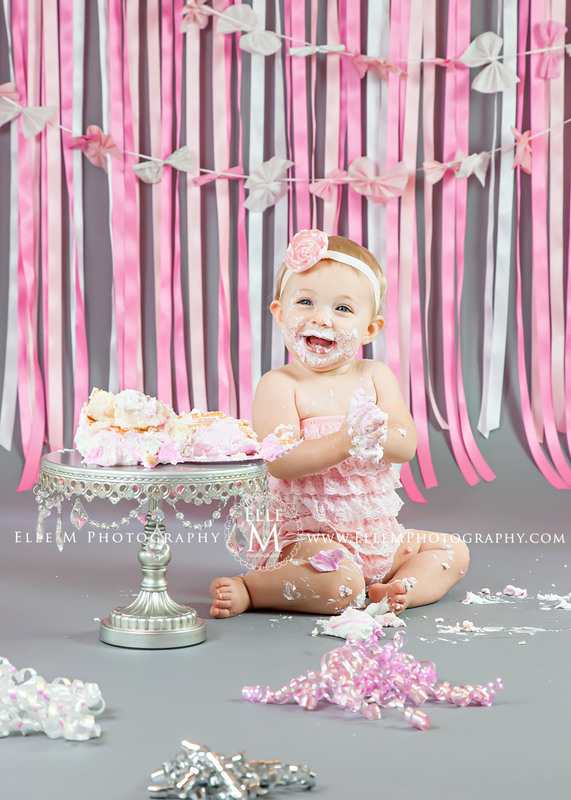 Celebrating M’s first birthday with a super fun cake smash!!! 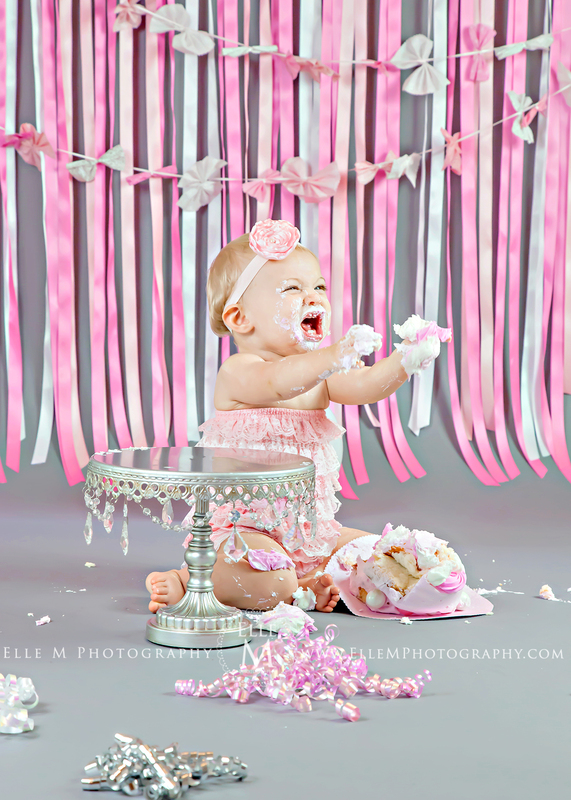 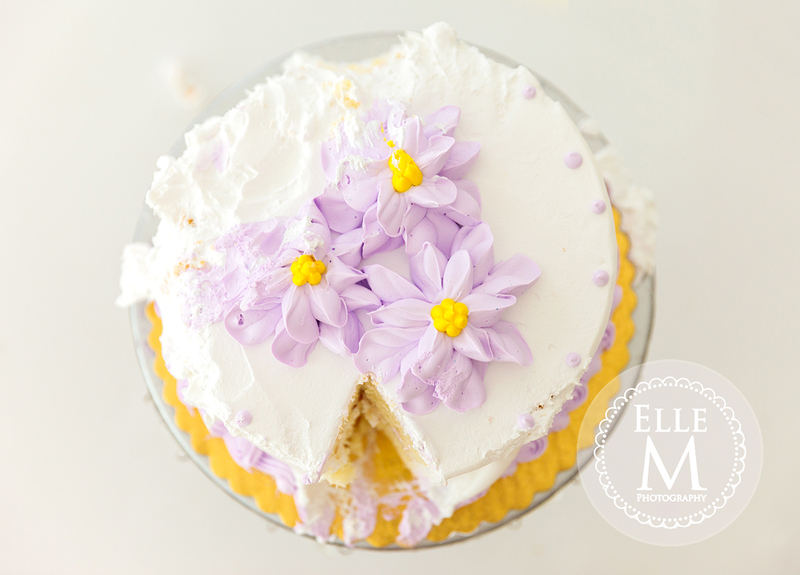 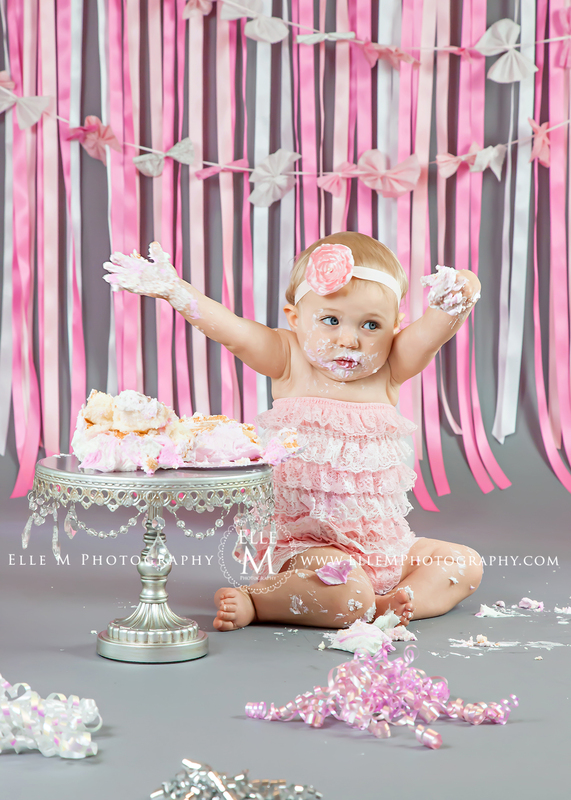 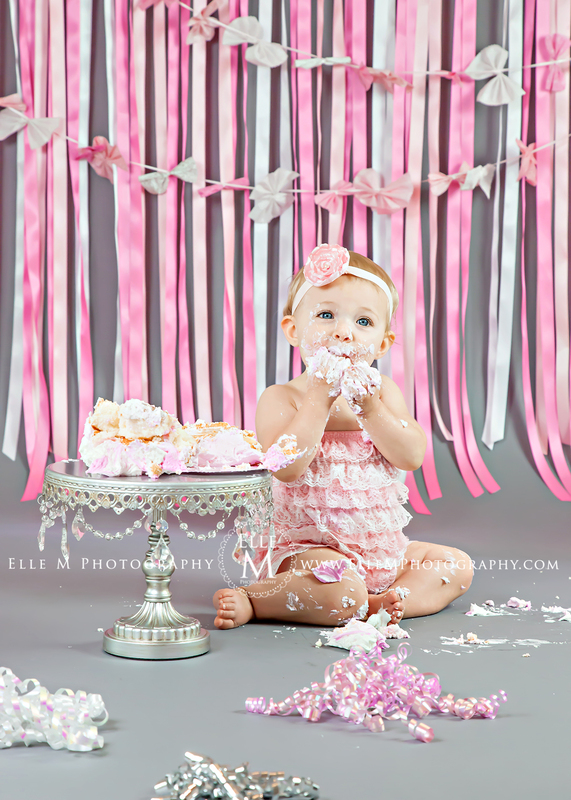 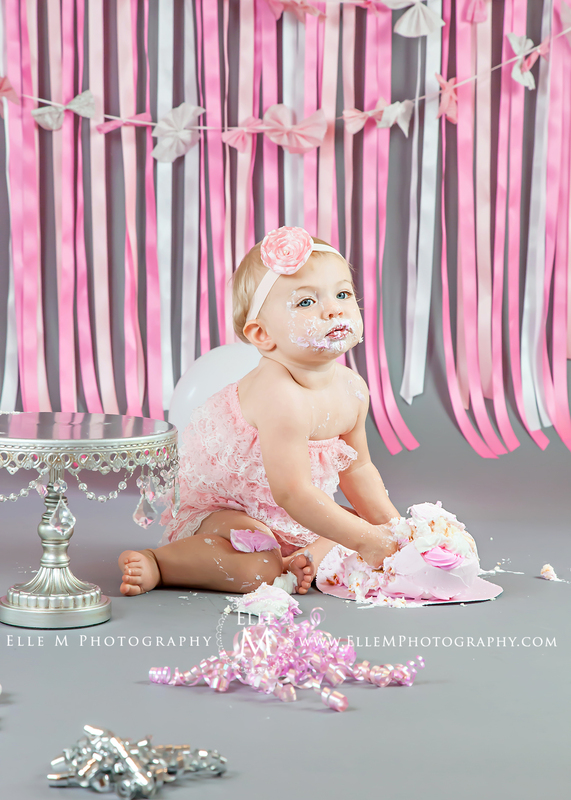 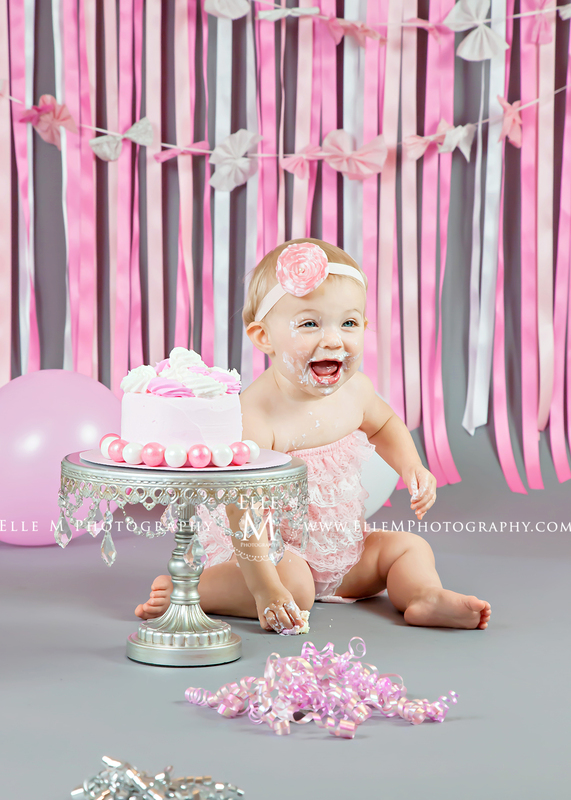 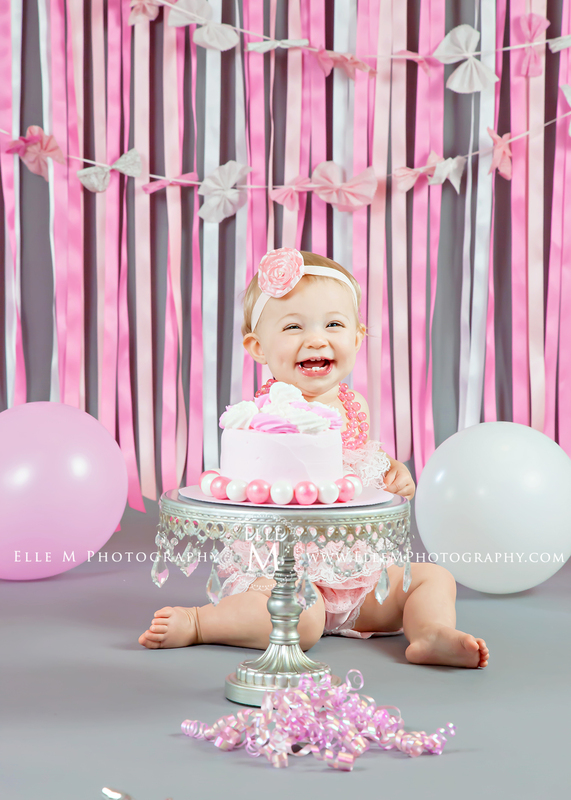 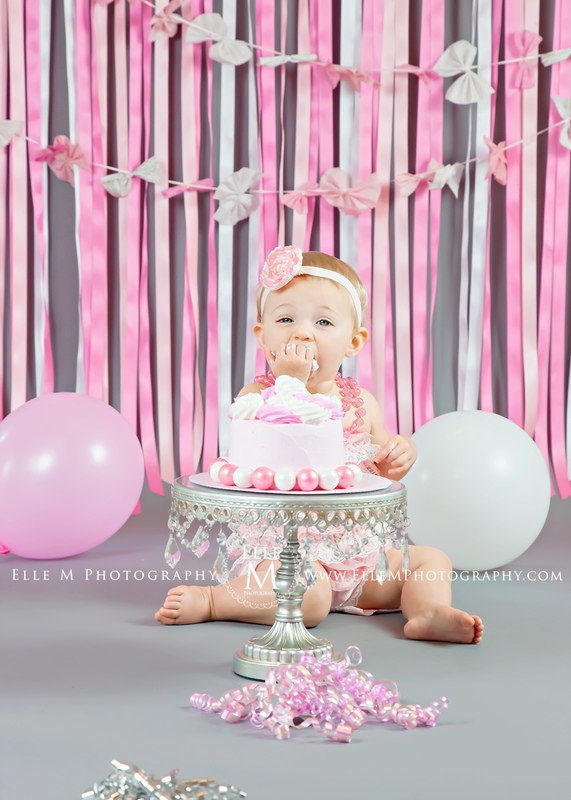 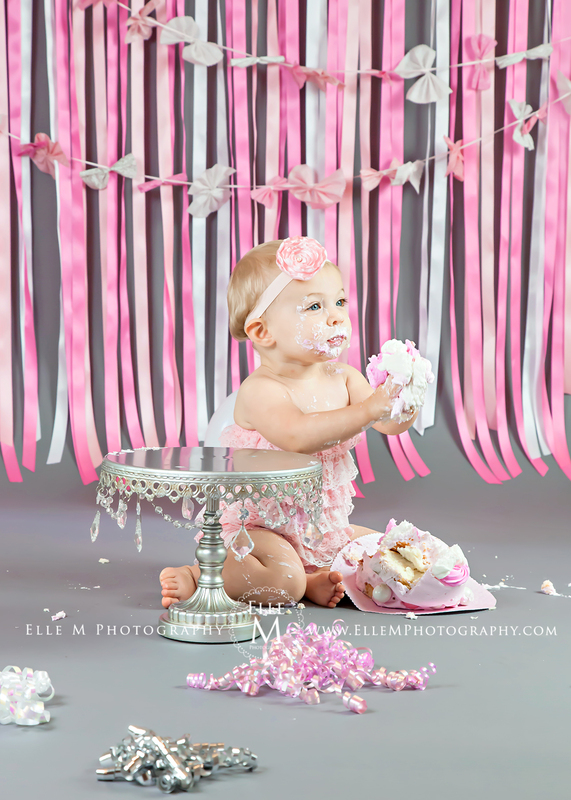 [dropcap]N[/dropcap]ew to Elle M Photography is our birthday cake smash! 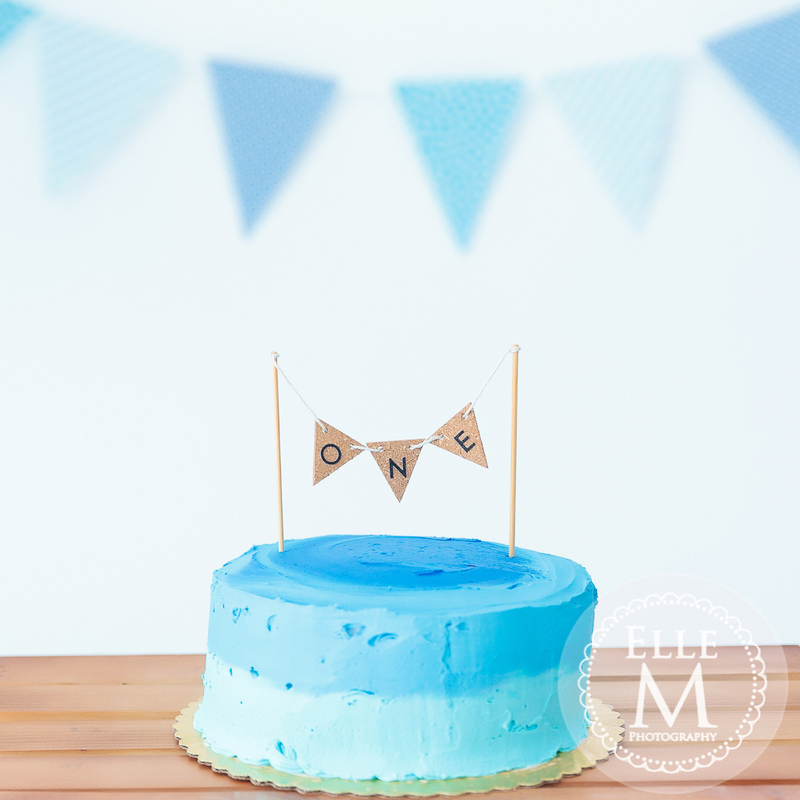 This is an exciting and popular way to celebrate your baby’s first birthday. 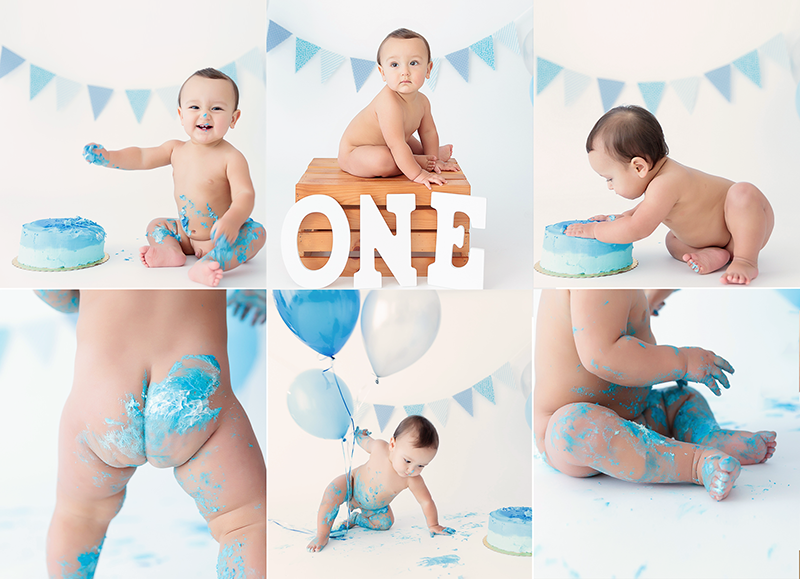 Bring the family for a fun session at the studio, outdoor locations are available as well. 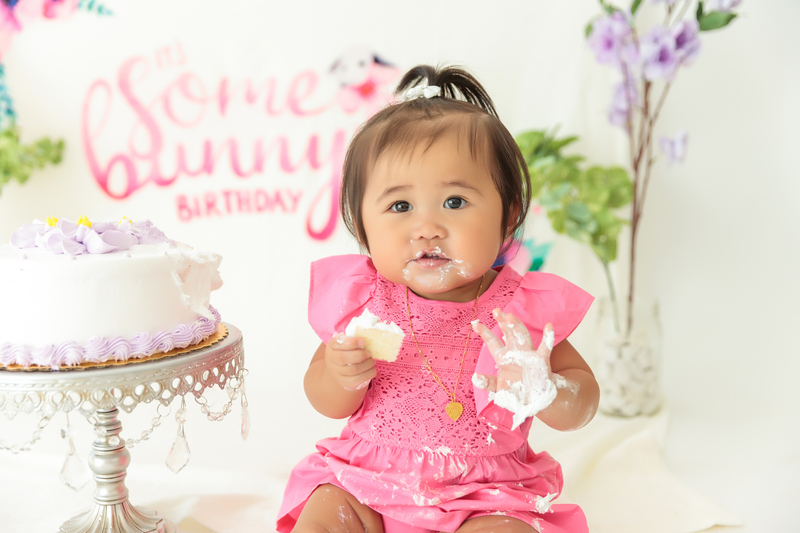 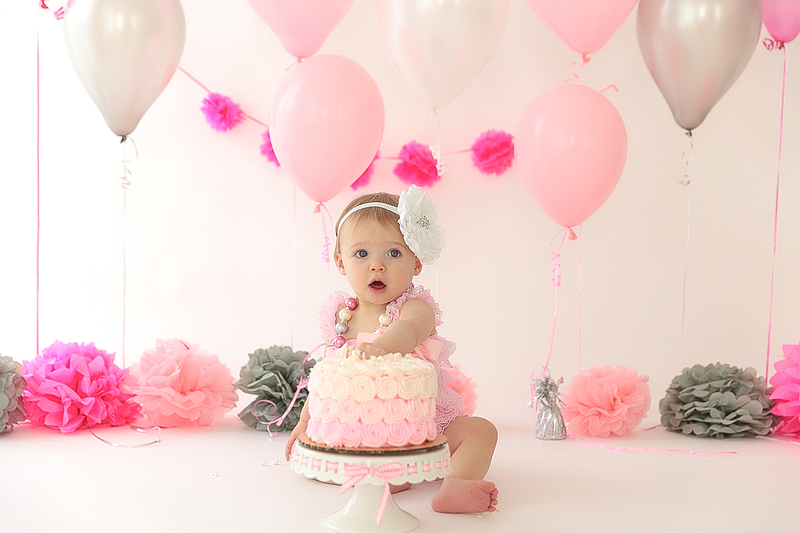 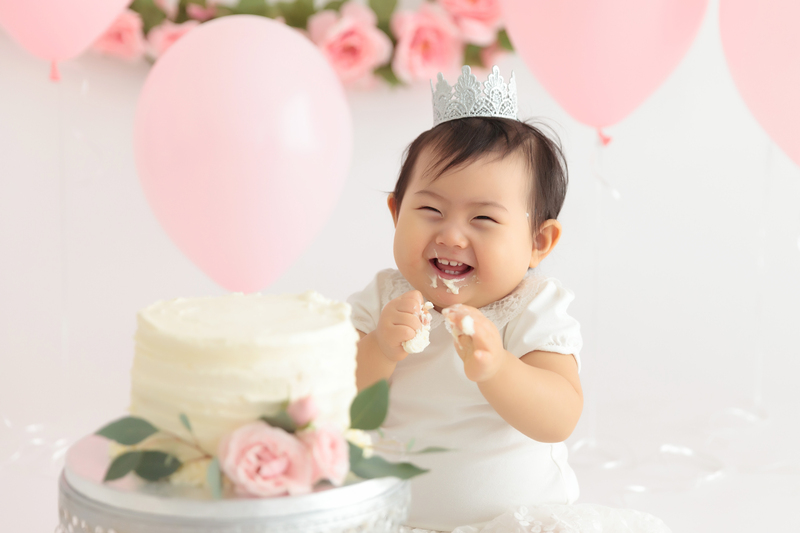 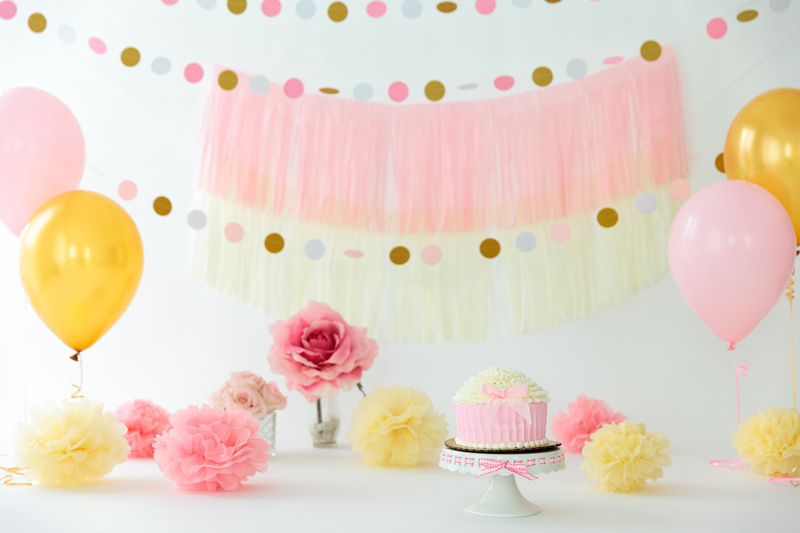 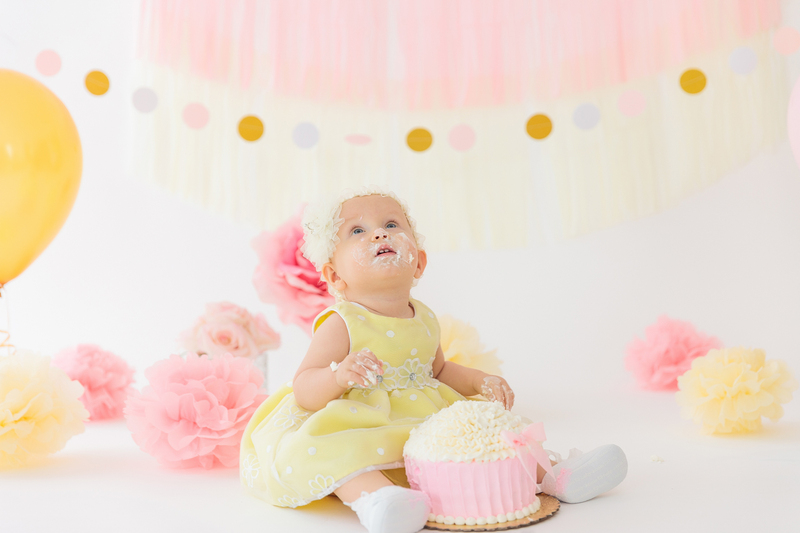 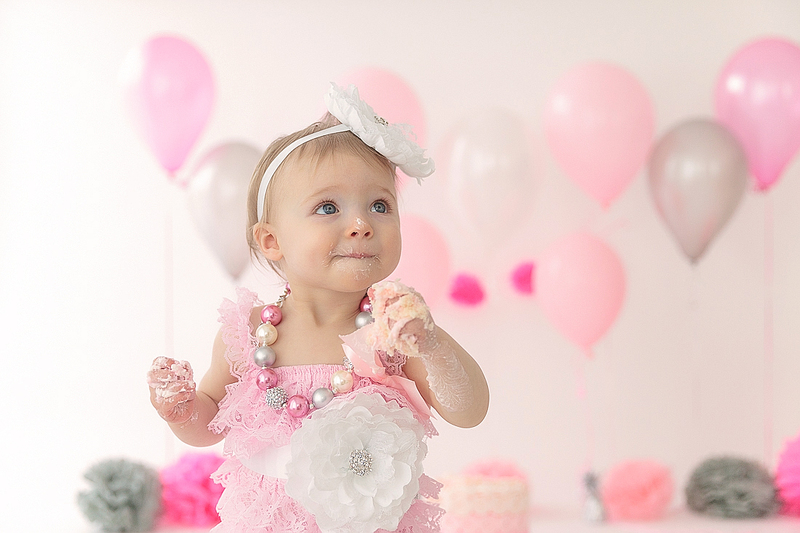 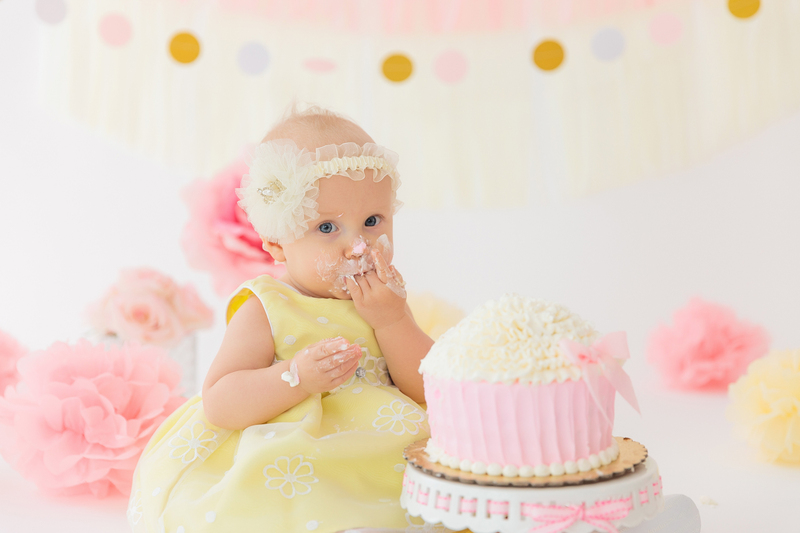 Cakes, sets and props are custom-designed to fit your baby’s personality, nursery, birthday party theme, or favorite things. 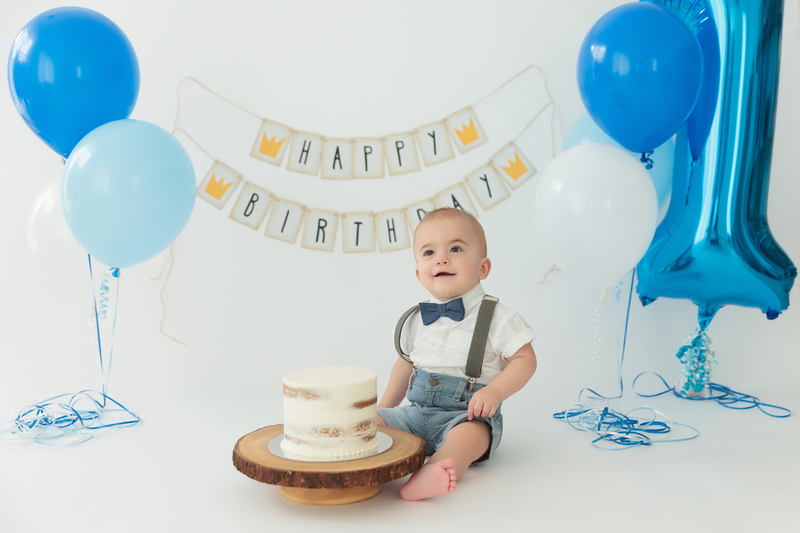 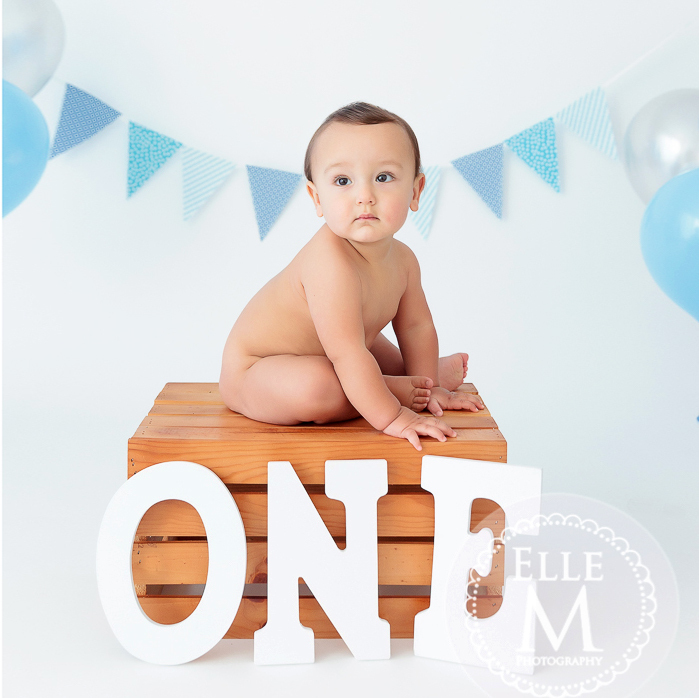 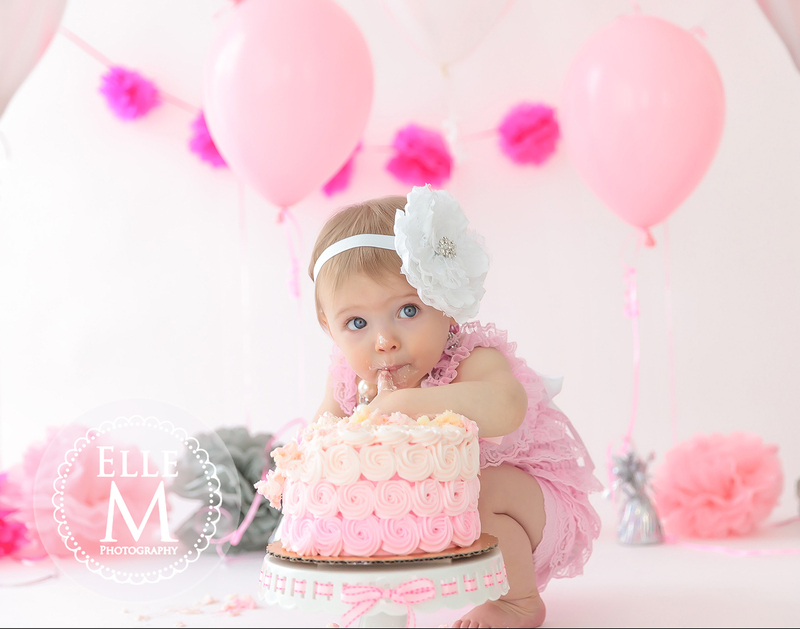 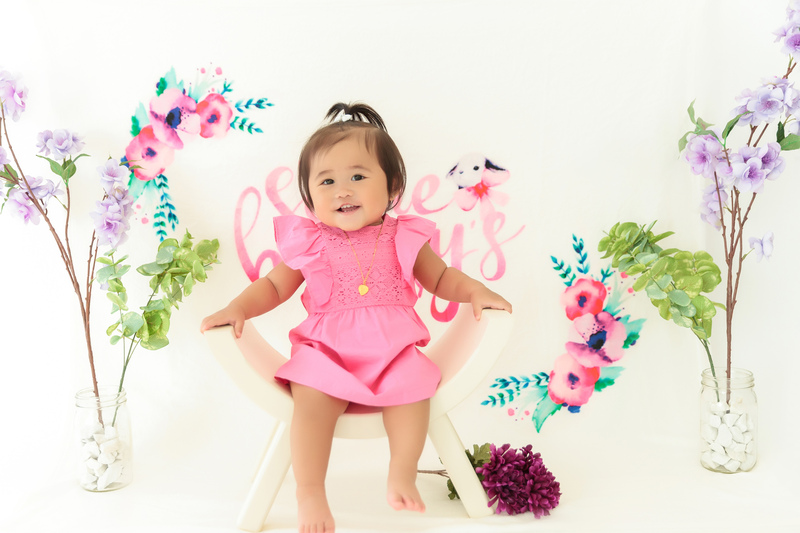 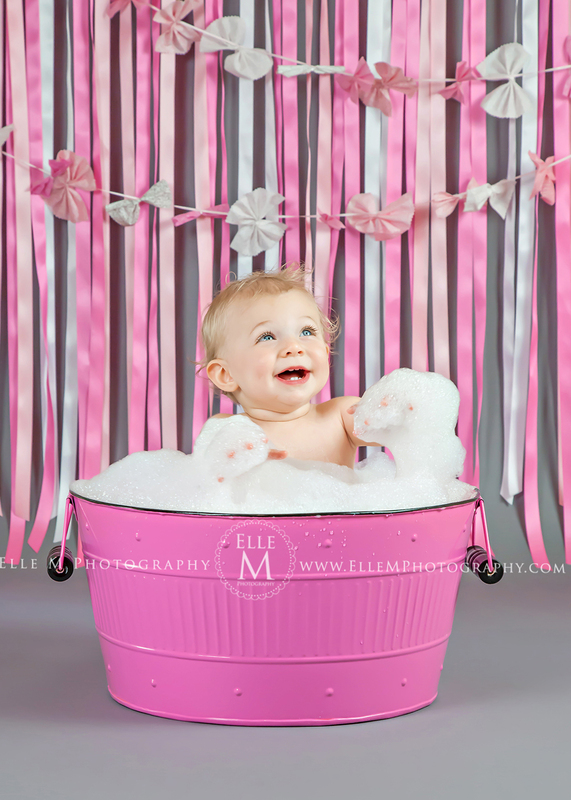 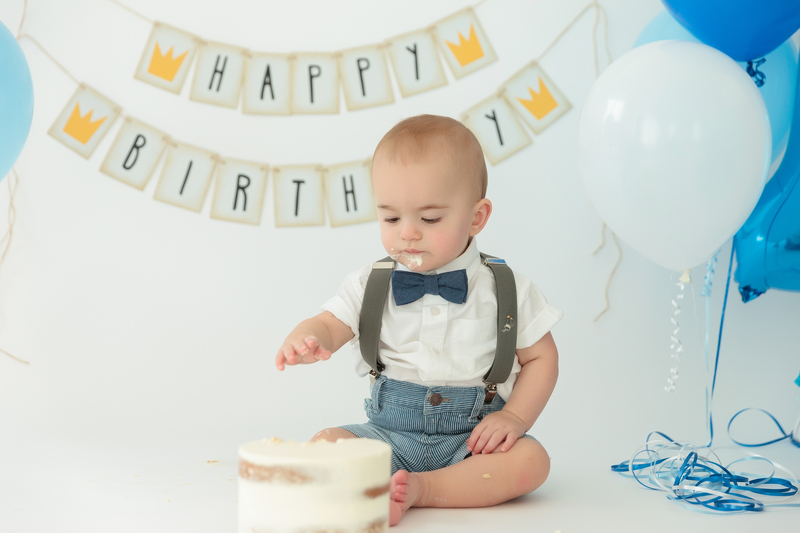 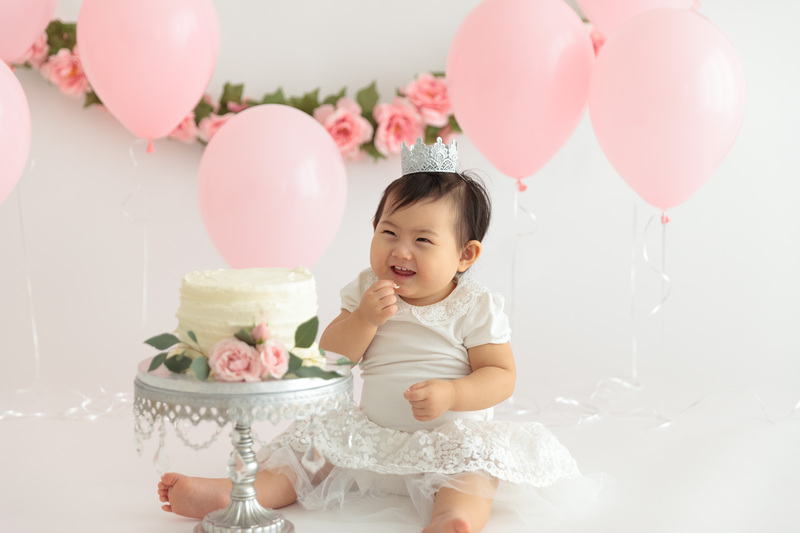 As the icing on the cake, Elle M provides custom designed products such as invitations, thank-you cards, albums, and wall art to show off the fun memories from your session. 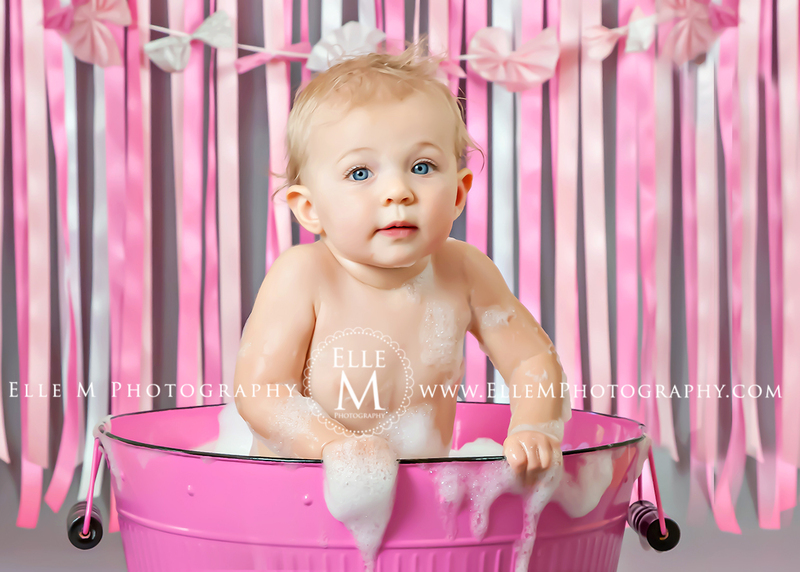 For information on pricing and sessions, please contact me at shelly@ellemphotography or give the studio a call.